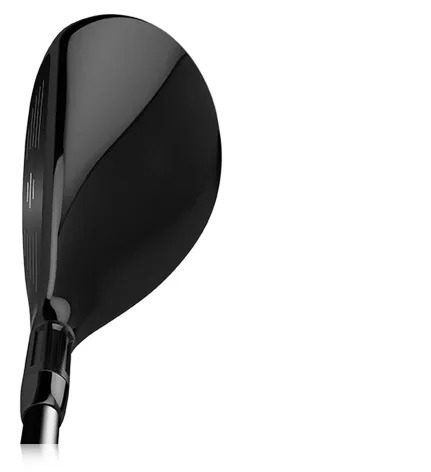 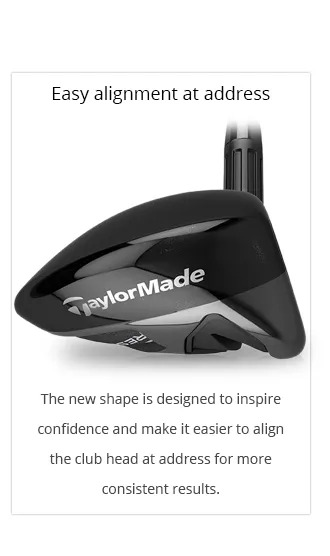 Available in 19, 22, 25 and 28° lofts to replace the Irons in your bag you feel aren’t consistent enough for your game. 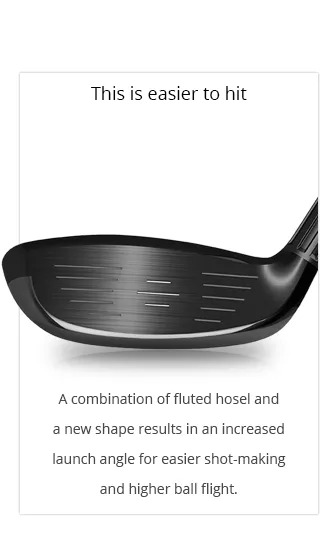 Let us run an assessment on your ball striking with your Irons and integrate these Rescues into your bag to ensure sensible distance gapping. 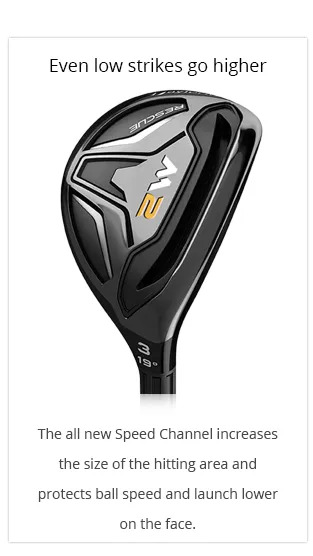 We’ll also fit you for the right shaft.